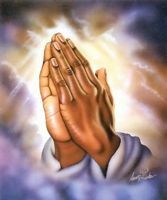 Praying for my sister Cathy and my brother Joe to get jobs. They were both laid off from their companies and really need to get back to work. Praying 2018 will be a great year for them! Thank you Lord for keeping our family healthy.